Established in 2005 by Alan Baker and Desmond Smail, we specialise in the sale of superior quality Aston Martin's from DB4 to current models. 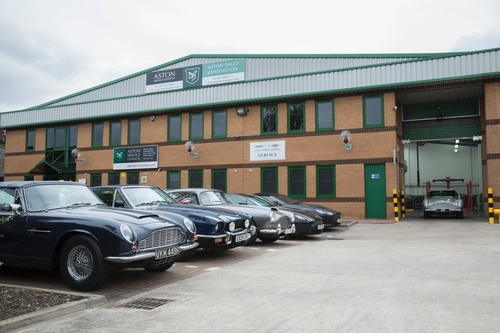 Jointly with over 60 years Aston Martin experience we pride ourselves on an exceptional level of old fashioned customer care and personal service. 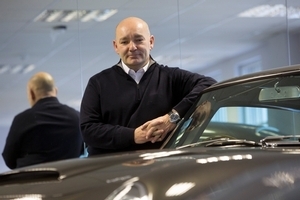 Having sold prestige motor cars from the age of 18, Alan then joined Aston Martin Sales of Mayfair as Sales Director almost 25 years ago, during which time he held the accolade of having sold the most Aston Martin's. The legend that is Desmond Smail, has run his long established company in Olney (close to Aston Martin Newport Pagnel) for over 30 years. After an Aston Martin apprenticeship at the age of 16, Desmond went on to start his own company and is considered one of the most knowledgable characters in the Aston Martin world today.